That made it Pakistan's biggest Test win in terms of runs - and Australia's fourth heaviest Test defeat. Abbas finished the series with 17 wickets in two matches and was named man of the match and man of the series for his exploits. Travis Head's nick to Abbas on 36 in the seventh over of the day sparked a woeful collapse of 4-7 in 26 balls. The 28-year-old right-arm pacer said he is ready to be part of Pakistan's limited-overs teams. Southee missed the first two rounds of domestic first class cricket with a knee injury, reportedly caused by holding his baby in the same position for too long, creating a repetitive strain niggle. 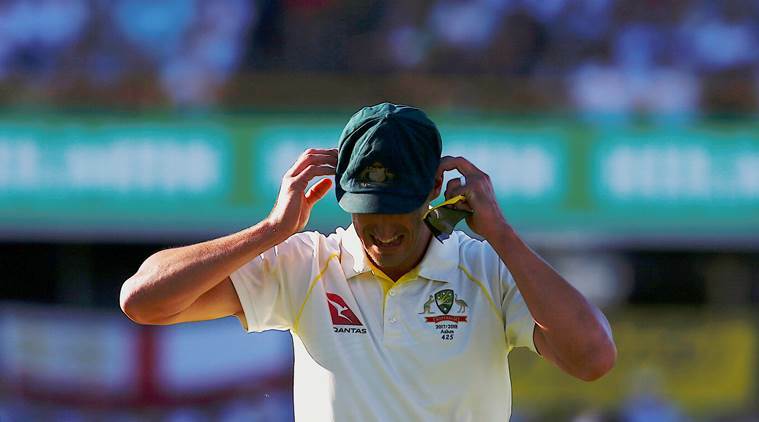 Rookie batsman Marnus Labuschagne fought grimly in just his second Test to top- score with 43 before becoming the fifth Abbas victim for the day. This allowed an Aussie fielder to throw the ball to Tim Paine to knock the bails off, dismissing Ali for 64. Khawaja twisted his left knee in the warm-up before the start of play yesterday, and scans have shown that the batsman has suffered a meniscal tear.